Are You Looking for a Bargain? Hunt for Your Next Steal! 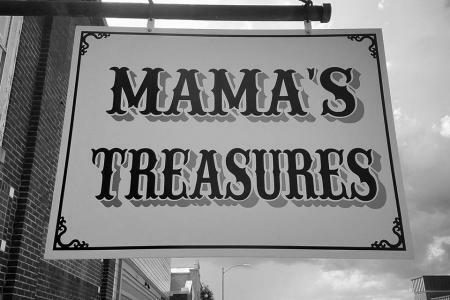 Willing to sort through to find your next treasure? 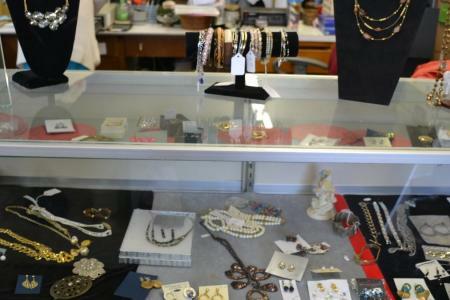 If you’re willing to take the time to look, you can find all sorts of deals and new-to-you goods for your home in Luray and Page County. Bargain hunting and rummaging for the next deal has become a pastime for people looking for antiques to decorate their home. Skip the yard sales and head to the thrift stores, local flea market, and even a store constantly restocked from estate auctions. Looking for furniture or for more upscale antiques? Check out the the shops along Main Street; they're stuffed with all sorts of goodies for your home. Steeped in the manufacturing history of the area, this is the perfect place to find an antique piece of furniture rich with history to suit your sophisticated tastes. If you want to bargain and secondhand shop for a great deal on antiques, Luray and Page County is a great place to visit. Just a few hours from the city, we have a variety of shops with deals and prices that you can’t find in DC, NOVA, or Richmond. Page Valley Flea Market, Inc.
Largest indoor flea market in the Shenandoah Valley. Open Saturdays and Sundays year-round from 8:00 am-5:00 pm. Enjoy treasure hunting throughout our 78 booths of unique finds. New merchandise weekly. Unique resale shop, upscale, great stuff, dirt cheap! Food Pantry & Family Assistance supported by our Thrift Stores.